Say supper in Singapore, and most of us will recommend true blue local cuisine. Whether it’s heaving mounds of buttery prata, or the bright orange curls of mee goreng, these dishes are cornerstones for after-hours bingeing in Singapore. The Ottomani, a new supper club along Peck Seah Street, serves up none of those, but we enjoyed the swish joint all the same. Located within Turkish restaurant Fat Prince, The Ottomani was once known as The Ottoman Room. Its owners, The Dandy Partnership, always had the idea for a supper club, leading to a complete revamp. The furniture remains similar, but the vibes, menu and the approach to Middle Eastern cuisine have completely transformed. The Ottomani feels like a place removed from time. 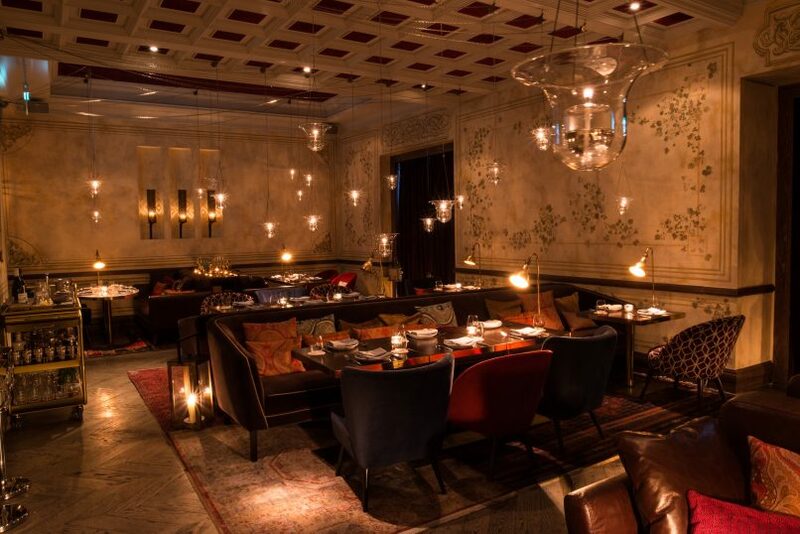 The plush couches, heavy wood tables and cascading oil lanterns give off a sense of exclusivity, enhanced by the attention to service. We started off the meal with complimentary homemade walnut bread, drizzled with premium olive oil. Accompanying it was a smoked date butter, one of chef Nic Phillip signatures, and one of our favourites for the night. The salty, sweet jam is a decadent spread that we need bottled in our own fridges. Cabbage sprouts, sweet potato dumplings, leek kashk, and macadamia. Personal history becomes a starting point for Phillip development of the menu. 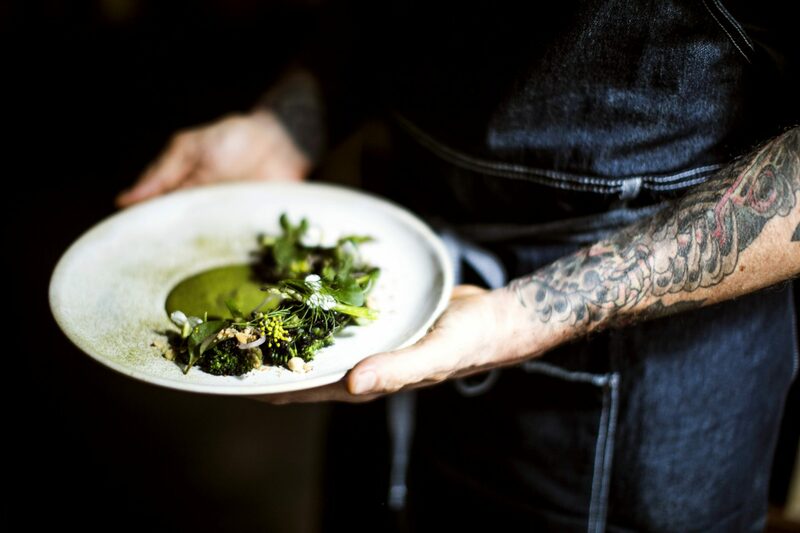 Though Australian, he grew up with Middle Eastern flavours at home, applying that and the memories of his grandmother’s garden to the dishes. Standouts included the sticky pork, the warm cabbage sprouts salad with leek kashk, as well as the Salt & Inked potatoes. The mouthwatering slab of fatty belly comes glazed with Turkish coffee, Szechuan pepper and palm sugar. 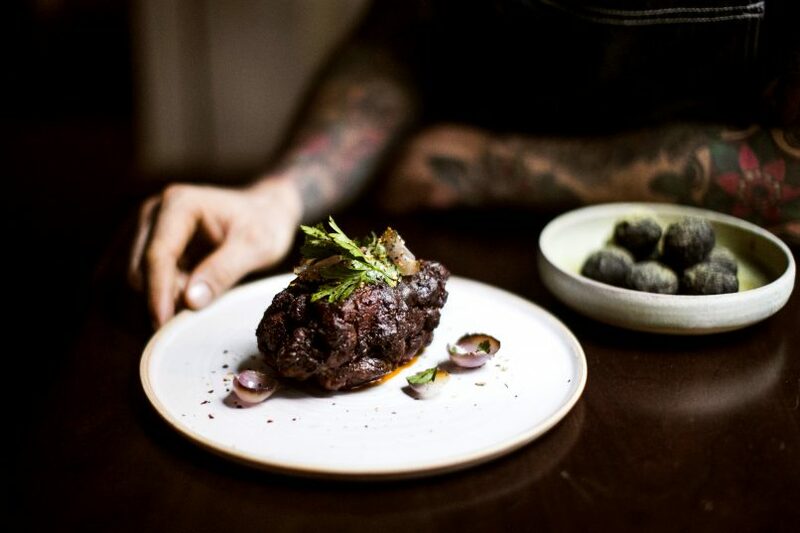 The potatoes are literally black — in homage to the chef’s love for tattoos — making for an interesting sight. The lamb shoulder with spiced molasses and sumac gremolata, which we didn’t try, but heard was equally delicious as the pork. Salt & Inked Potatoes in the background. Dessert disappointed. Even though a mango sago pudding sounded promising, the rose mahlabi espuma that topped it was far too overpowering and confusing on the palate. The Türk Kajvesi G&T — a must try. A roving cocktail trolley adds to the charm. 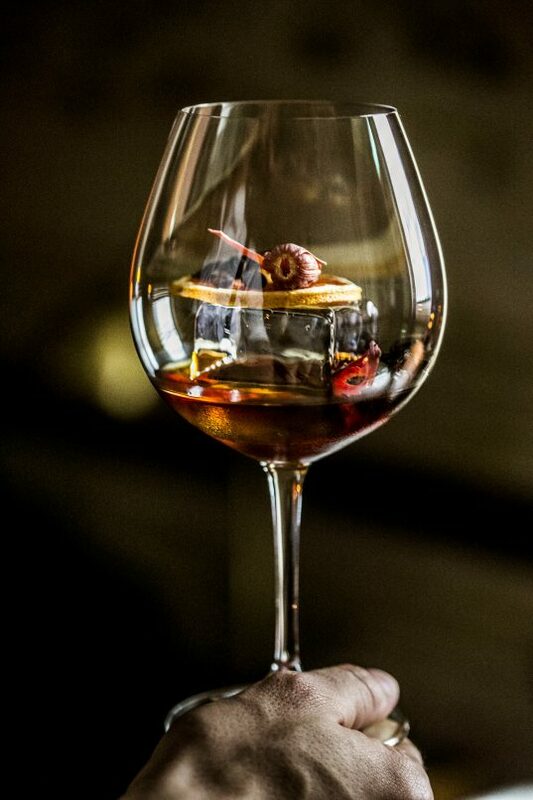 Instead of ordering from a distant bar, the bar comes to you, and every cocktail is mixed table side. We tried two of the cocktails on a menu. The Türk Kajvesi G&T — a gin and tonic remix with pepper-infused gin, coffee bitters and tonic — was a favourite. The White Negroni flaunted a bit of theatre, with the spirits first mixed in a glass flask, then poured, smoking, into one’s glass. What first tastes like a medley of citrus, gin and botanicals from the Mancino Bianco pales once the ice melts. Dilution ought to enhance, not flatten a negroni. The Ottomani is well worth a visit if you’re looking for a new dining experience, be it for an intimate reunion with friends, your family or a date. 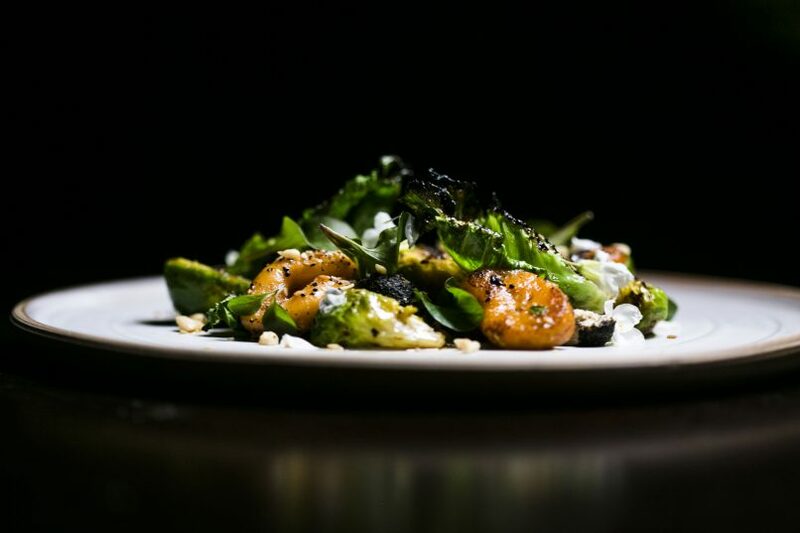 Some tweaks need to be made for the menu, but the place has got a solid, promising foundation. Recommended Dishes: Adana “kebab” tartare, cabbage sprouts, sticky pork. Service: Extremely attentive, friendly and informative when needed.